Moville Clothing Company take your information very seriously. Our site is 100% secure. We keep payment and personal data confidential. All online debit and credit card payments are processed through 3D Secure Global Payments and PayPal secure payment systems. No debit or credit card numbers are stored on the Moville Clothing Website. 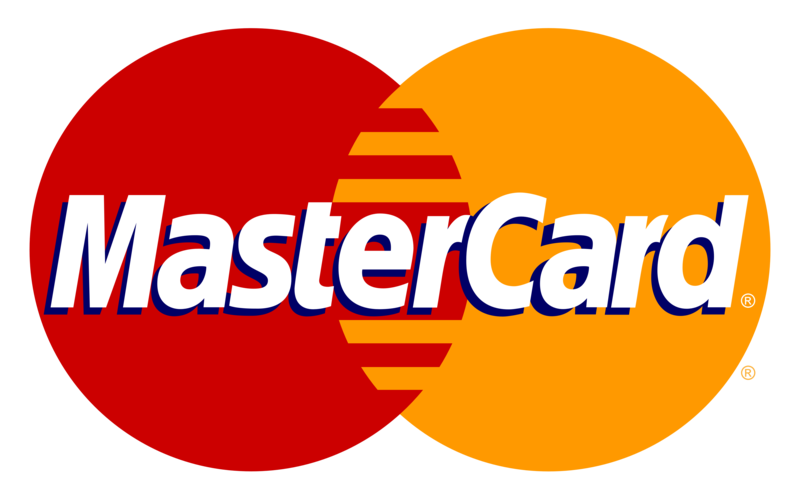 We accept payment by Mastercard, Visa and PayPal.